Scotch® Box Sealing Tape 373 securely closes a wide variety of box and carton materials, including corrugated fiberboard. Our moisture-resistant polypropylene backing resists abrasion, chemicals, and scuffing to hold strong throughout the shipping process. We make it easy to handle and dispense so the tape conforms around edges and on rough surfaces for a tight seal. ScotchÂ® Box Sealing Tape 373 securely closes a wide variety of box and carton materials, including corrugated fiberboard. Our moisture-resistant polypropylene backing resists abrasion, chemicals, and scuffing to hold strong throughout the shipping process. We make it easy to handle and dispense so the tape conforms around edges and on rough surfaces for a tight seal. 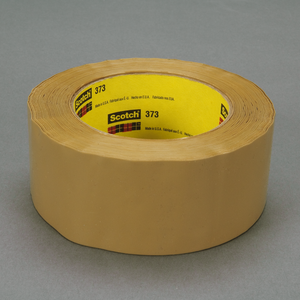 ScotchÂ® Box Sealing Tape 373 features a biaxially oriented polypropylene backing with pressure-sensitive rubber resin adhesive. It complies with environmental considerations of ASTM D1974-92 and meets CID A-A-1684B. This tape is suitable for use on large cartons weighing up to 100 lbs., shipped individually. Heavy duty sealing tape, also known as packing tape or adhesive tape, is designed to securely seal heavy-weight or over-packed cartons and packages for shipping and handling. The tapes high strength combined with its quick stick and resistance to splitting or tearing makes it popular for overseas and export shipping. Short Description ScotchÂ® Box Sealing Tape 373 securely closes a wide variety of box and carton materials, including corrugated fiberboard. 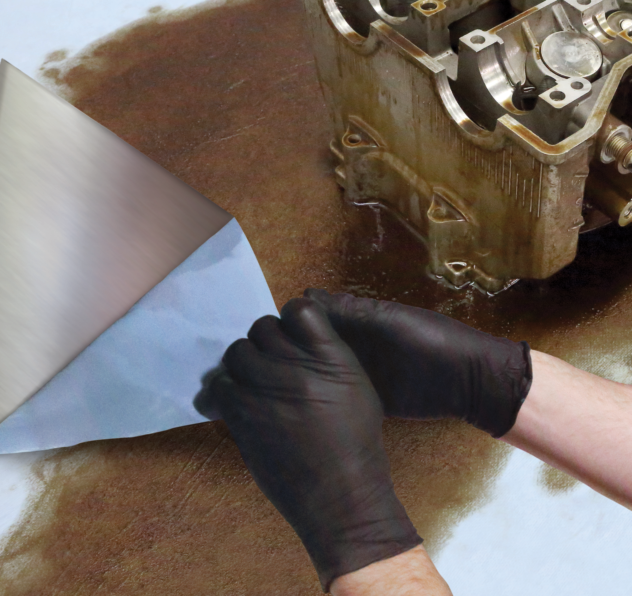 Moisture-resistant polypropylene backing resists abrasion, chemicals, and scuffing to hold strong throughout the shipping process. 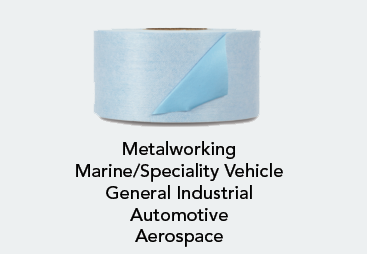 The tape is easy to handle and dispense, and it conforms around edges and on rough surfaces for a tight seal.